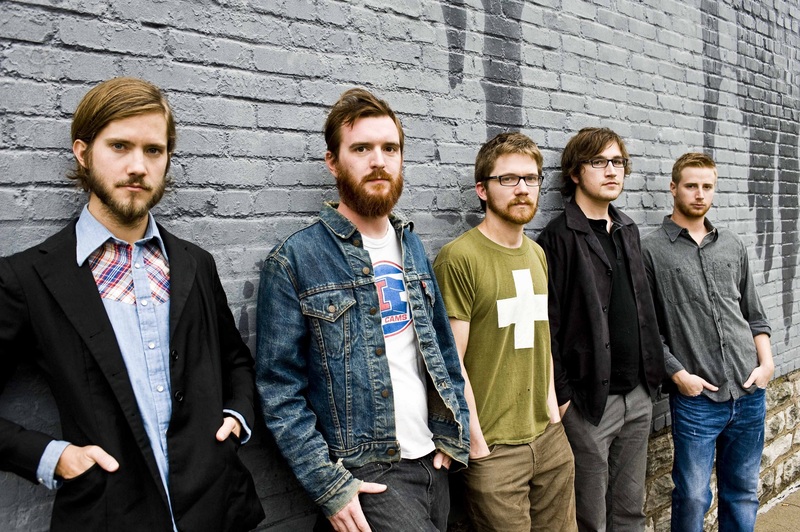 Just Announced Madison Concert + Win Tickets Before You Can Buy: Moon Taxi, 7.1.14 | True Endeavors Presents: music, tours, tickets, mp3 downloads, concert pictures, videos, Madison WI. I would love to go to this show, their song River Water is one of my favorites. It’s going to be an amazing show. What I’ve heard sounds good. Should be a good show. I’ve never seen these guys and would love to go to the show!